Whether creating new business processes or refining existing ones, you need to make sure your documentation is effective. You’ll take each task involved in your business and break it up into steps that are easy for anyone in your organization to understand. How do you know if your business practices are efficient or not? 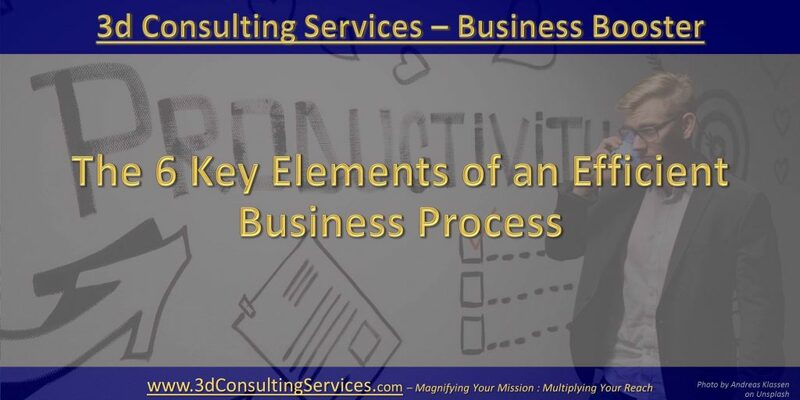 There are 6 key elements to an efficient business process. A single business process should have no more than ten steps. If you outline all of the steps and find that there are more than ten, split the task into two related tasks. Each step is essential, but if you have a task with more than ten, you’ll find it unwieldy. The wording of business process documentation is critical. The way you write it can have a powerful impact on how your employees understand and perceive it. Also, if it’s worded in an awkward or difficult way, it will be hard to edit and improve. Use everyday language that’s easy for members of your organization to understand. The tone should be informal and conversational. Write for clarity. Avoid using jargon or technical terms, and check to make sure the wording isn’t vague. The focus of your business process documentation should be the task at-hand. All of the wording and every step should be directly related to getting the job done. However, wherever it would help, try to tie the task in to the big picture. 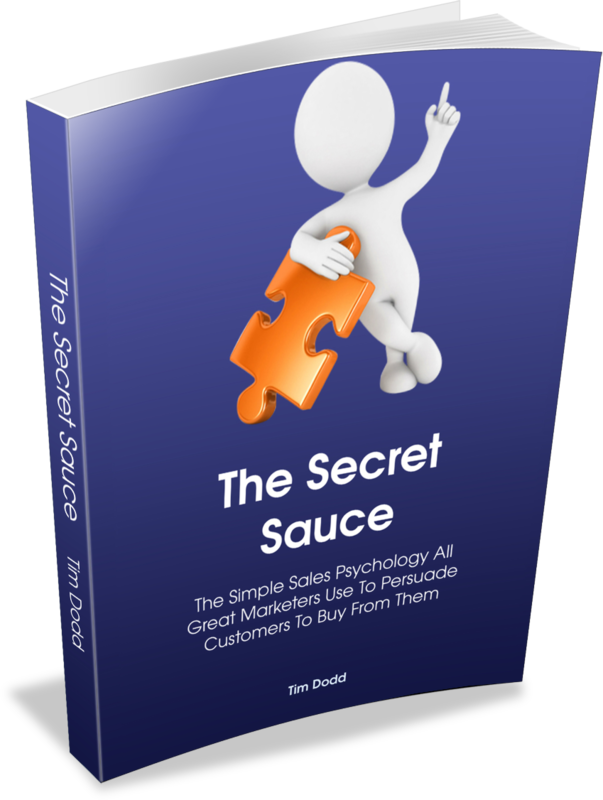 Show where it fits into your overall business or what the intended result will be. By showing the big picture, you put the task into context. This helps your employees understand how to most efficiently accomplish the work. When, while carrying out the work, they have to make a decision, they’ll make the right decision if they understand where it fits in and what it’s supposed to accomplish. Create each business process so that it can be accomplished with little or no help from others. The employee shouldn’t need to consult with supervisors or seek the help of another staff member, unless it’s absolutely necessary. Each task should be designed for one person to do themselves. Each task should be understandable, but also teachable. You’ll need to teach it to your employees. The best-case scenario is that you can teach one employee and have them train others on the task. Think of your processes as a “how to” or guide to accomplishing the task. Wherever it makes the process easier, add images, videos, and other multimedia for reference. You can create a video to show the task step-by-step or use visuals to make it easier to understand.